This post may contain affiliate links, which means I may receive a commission, at no cost to you, if you click on a link and make a purchase. When you’re ill, even just trying to keep your room clean and tidy can be absolutely impossible. You try to organise things at least every other day and get overwhelmed by what’s around you, and you just sink further and further into the bad feelings about your environment. And that won’t do for anyone in a situation that already has you down, so let’s try and make it easier to handle. 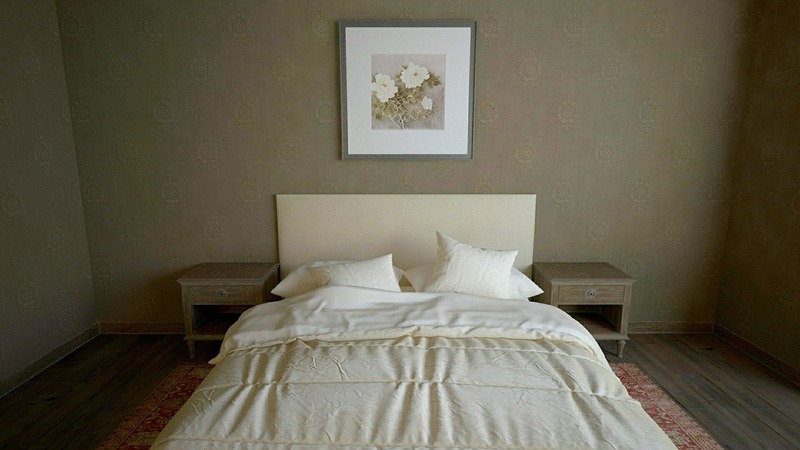 Let’s focus on one room at a time in your house: the bedroom. It’s where you sleep, and that means you need good hygiene within it. Here’s just a couple of tips for making sure your bedroom works for you right now, because you deserve it. And make sure you’ve got a list at the ready to break down the tasks that are overwhelming your mind at the moment – namely, the fact that you need to tidy up your bedroom, and there’s a lot to put away. So if you make a mess, or you see one in front of you, don’t let yourself wait for a moment to clean it up. Try and tackle the problem then and there, to make sure it never builds up anymore. But if you’re struggling to get on with a task like this, count to ten, and then get up when you’re finished. Especially pieces that are easy to clean. You’re going to want a bed that’s easy to change, to make sure you’ve got clean and fresh sheets for the next time you hit the hay. You want a chair you can easily clean any food and drink stains off of, so the patterns of how long you’ve been sitting there aren’t constantly reminding you of the state you’re in. All in all, you want to invest in some furniture that’s going to make your bedroom just that bit easier to take care of. You don’t even need to go out and haul a bunch of flat packs and new furniture home, if you don’t have the energy to. Check out sites like crown furniture if you’re interested in a method like this, and get some new things delivered straight to your door. Think about all the elements of your life that live in your bedroom. Maybe your laptop is in there, and that’s where you do all your work. Maybe you’ve got a laundry basket in there, and it’s been overflowing for a few days now. Maybe you’ve got some empty snack packets all over the floor, and you can’t see the carpet anymore. These are all parts of your life that are crucial to keep up with, and if it’s all centered on the bedroom, it’s time to clear them away. So take your laptop out of the bedroom, and put it in the living room. It’ll make sure you get out of your bedroom more as well! 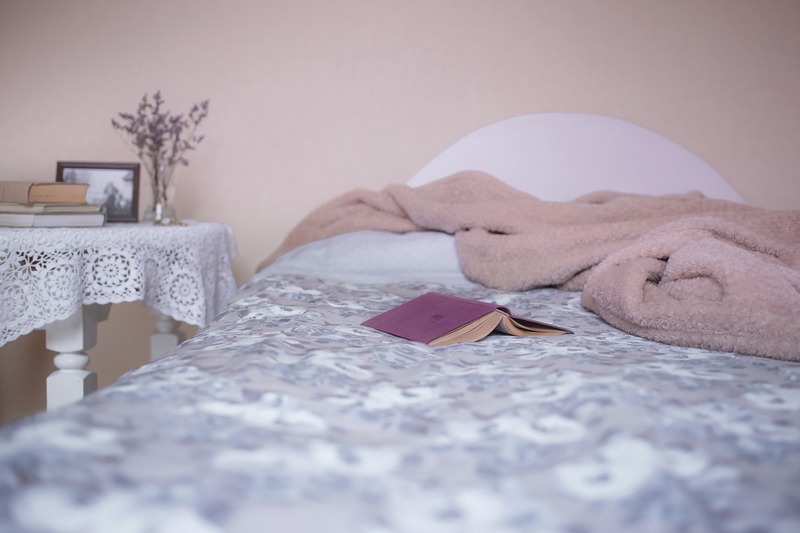 Your bedroom can start to work for you!